Jobs in Primary and Secondary Healthcare Department 2019. 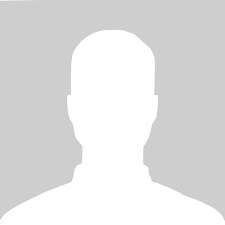 Find all latest Jobs now. This page contains Latest Jobs in Primary & Secondary Health Care Department on ready.pk. There are thousand of jobs Vacancies announced daily and we upload all these Newspaper govt jobs on ready.pk. Check Primary and Secondary Healthcare Department (P&SHD) latest jobs 2019 are listed below. This is a Healthcare government department which is working and providing quality healthcare services to all people most preferble Childer and ladies with their modern technologies and methods. P&SHD is responsible for establishing a quality environment so that healthcare can be easily available for all lives. They are giving their services in Primary & Secondary Health Sector to make punjab a healthier place in Country. Download Primary & Secondary Healthcare Department Punjab Jobs 2019 Form Online with advertisements at ready or visit nts.org.pk. Govt of Punjab is handling all affairs of p&s healthcare departments. A large number of jobs announce everytime by this department and all eligible and interested candidates are invited to apply. 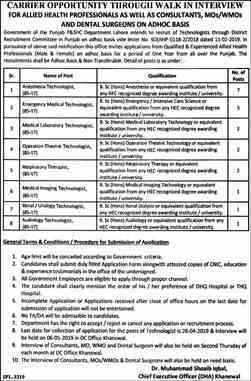 You can view daily govt hospital jobs in punjab 2019 on this page. 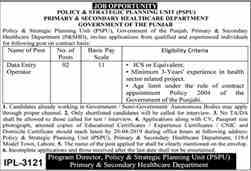 Because government job in health department and recent lady health supervisor job 2019 in punjab are updated here on daily basis. You can also see all other Govt Department jobs including Pak Army Jobs, PPSC, Education Deparment and so on. Check Last dates to apply in all Govt Jobs. No need to buy newspapers, Now you can find all jobs in one place ready.pk. Check now Government of the Punjab latest vacancies Published for the P&S healthcare Department. This Punjab Department was established 1970. The main perpose of this body is to conform the efficiency of drugs through the conformation of Cout Law. You can Download PDF form of application form to submit and apply. You can apply according to your qualification after Matric, Graduation, Intermediate in P&S healthcare department recent announced Vacancies. 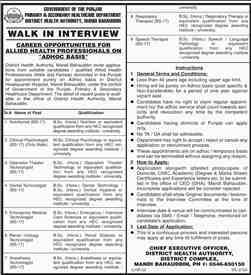 View all jobs in jobs in health department faisalabad. View Primary & Secondary Healthcare Department Punjab Jobs 2019 Application Form Download Online and Register Online for nts jobs for P&S Healthcare Department. 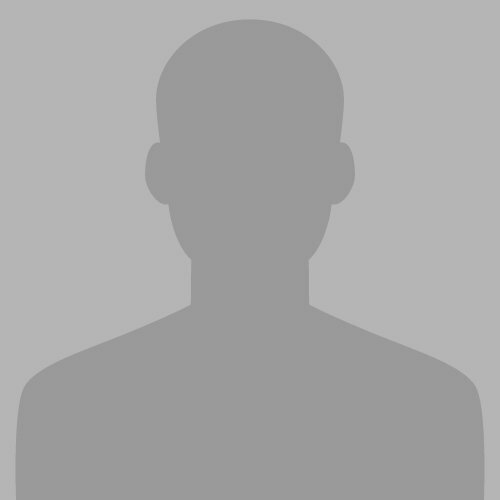 Search now all vacancies and advertisements with information of How to apply given on the advertisements. This Department is working fro the well-being in the matter of Healthcare in Punjab. It provides many career facilities for jobs seekers who want to be the Part of this Govt institute according to their educational level. 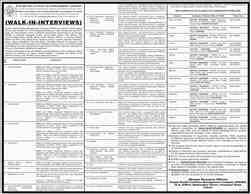 There are many health department nts jobs are present on this page with full proper guidline and help. You can get daily jobs notification on daily basis.